Manic Depression, also known as bipolar disorder is a mood disorder characterized by unusual elevations & drops in mood that affect the normal functioning of an individual. 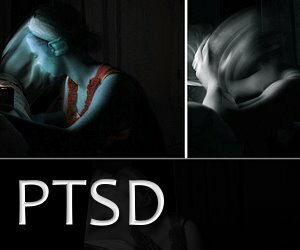 Unlike unipolar depression which is characterized by depressive episodes, bipolar disorder (as the name suggest “bi” “polar“, two polar) is characterized by 2 opposite set of symptoms of mood; depressive episodes & manic, hypomanic episodes, or a mix of the 2 types of episodes that occur at the same time, called mixed episodes. 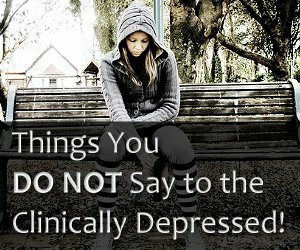 Therefore symptoms of manic depression include the symptoms of depression, as well as symptoms of mania & hypomania & mixed episodes. In severe cases psychotic symptoms may occur, such as delusions & hallucinations. Symptoms must not be caused by medication or other treatment, substance, drug abuse, or other medical condition. Hyperactivity & poor judgement during a manic episode often result in financial difficulties, injuries to physical well being, troubles with the law, involuntary hospitalization. Symptoms of hypomania are identical to symptoms of mania in less severe form. Unlike symptoms of mania, symptoms of hypomania do not cause impairment in social, occupational, interpersonal functioning, do not include psychotic features or require hospitalization. Such episodes may last from a few weeks to months, and 5-15% of people experiencing hypomania are likely to experience the condition developing into mania. 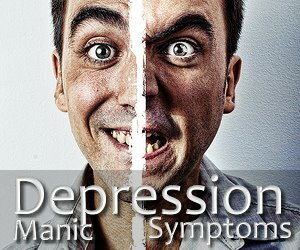 Manic depression symptoms during a mixed episode meet the criteria of both manic & depressive episode at the same time, nearly every day for at least a week. 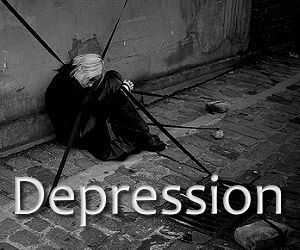 The affected person usually experiences rapidly alternating mood, frequently agitation, changes in appetite, insomnia, suicidal thoughts & psychotic features like hallucination & delusion. The behavior does cause impairment in social, occupational, interpersonal functioning and can include psychotic features or require involuntary hospitalization. While genetic & physiological factors, such as abnormalities in the brain, are believed to trigger manic depression, there are environmental factors such as abusive childhoods, traumatic experiences early in life that can cause manic depression in individuals. Diagnosing bipolar disorder is difficult & can take some substantial time & effort. For a patient suffering from bipolar disorder psychotherapy coupled with medications is the recommended treatment. A number of people who are involved with arts are known to suffer from manic depression. One famous example is Vincent van Gough.